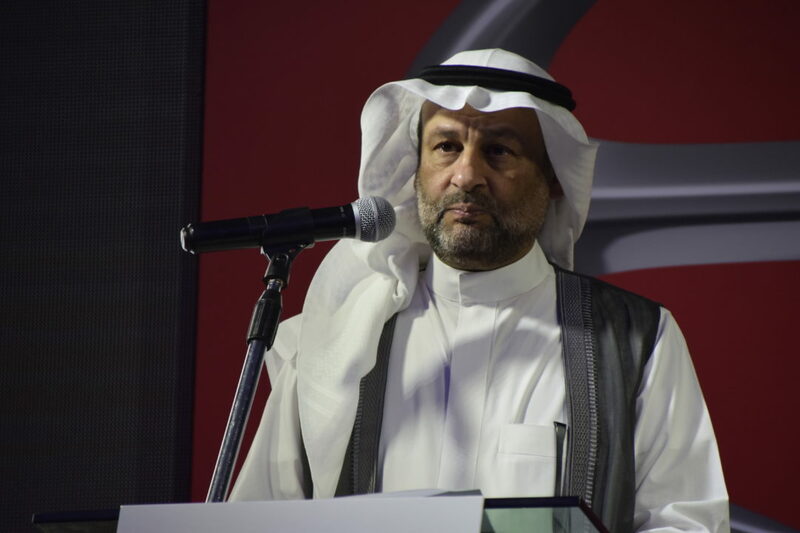 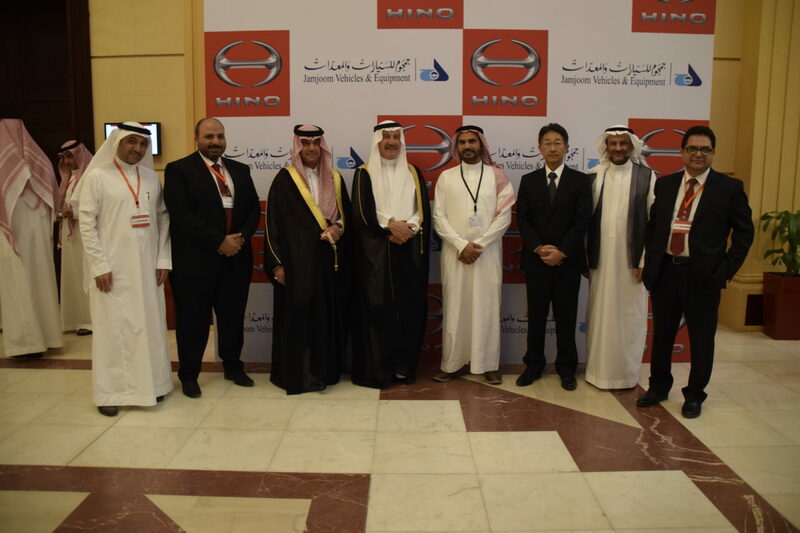 The new HINO Medium duty trucks have been launched by Jamjoom Vehicles & Equipment Company (JVE) in a glittering ceremony in the presence of more than 200 customers at Hotel Marriott in Riyadh. 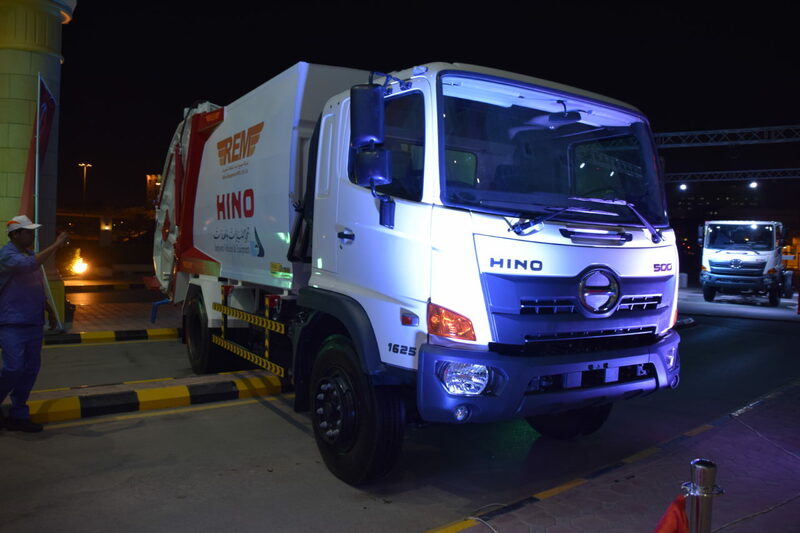 Hailing from the commercial section of TOYOTA GROUP, Hino is the technically most advanced product from Japan exuding confidence in customers through its quality, durability & reliability. 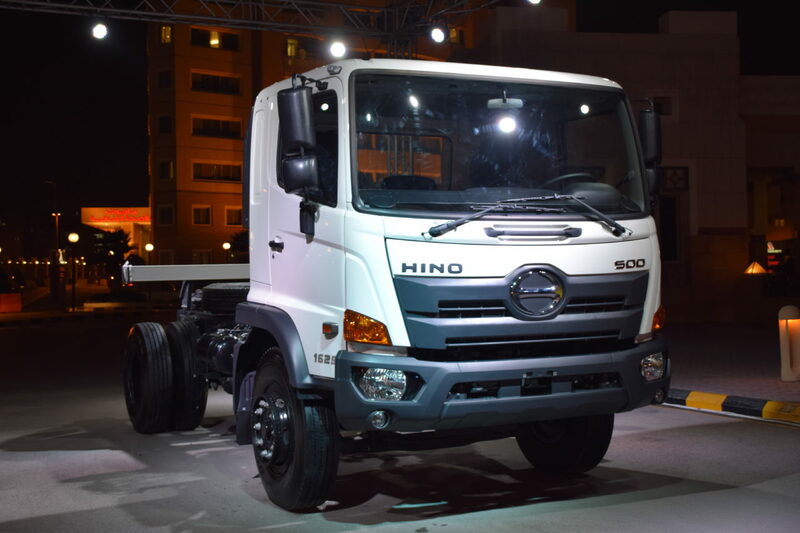 HINO has been acknowledged in Saudi Arabia as a strong and powerful truck which comfortably satisfies different needs of customer.